Turning workshops will no longer be held at Oregon State University. 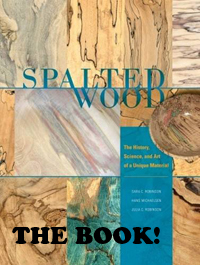 I will continue to teach woodturning, both for spalted wood and figured wood (as well as various introductory classes) at Marc Adams School of Woodworking in Indiana. See the calendar for 2019 dates.